That he killed these innocent people, all military style, with semi-automatic weapons, and assault rifles, are to be banned in New Zealand. Prime minister Jacinda Ardern made the decision because this was the worst mass shooting that had happened in the country’s history. Ardern said that the terrorist charged the killings to continue his attack, when he was interrupted by police. 39 people remain in the hospital, 11 who are in critical condition, and in intensive care units. A four-year-old girl, that is in critical condition, is to require multiple surgeries. Christchurch hospitals chief of surgery, Dr. Greg Robertson, said many of the victims will need multiple surgeries as well. Ardern said that she will not say the killer’s name, “He obviously had a range of reasons for committing this atrocious terrorist attack. Lifting his profile was one of them. And that’s something that we can absolutely deny him.” Ardern met many of the families of the victims on Saturday, March 16. She said that authorities were working to ensure that the bodies could be identified quickly to allow proper Muslim burials. Authorities in Australia and New Zealand have been asked why the suspect was not listed as a terrorist in the media watchlist. He was planning this attack for many years. The terrorist identified himself as member of a white supremacist group. It is believed that the terrorist was alone, but that there were at least two people helping him. The Christchurch police had two other people in custody, a man and a women, it was later confirmed that they were let go and didn’t have any connections on the attack. People around the world were devastated about the attack and they couldn’t believe that people that were in a place of worship, that thought were safe, were killed. They were killed by someone who hated them, and for him to live stream the attack of killing innocent people from ages 3-70 was heartbreaking. Many people were scared to attend the mosque and pray, but wonderful people ensured their safety, and while they prayed they stood behind them during prayer. Others also stood in front of mosque doors so that this will not happen again, in any other mosques in the U.K., U.S., etc., and that the Muslim citizens were be protected during prayer. The news was devastating, and instead of saying “hopefully this doesn’t happen again, we need to make changes,” Jacinda Ardern made a change. She banned semi-automatic weapons so that something like this will never happen again. And that’s what a lot of countries need to do. Change starts with us. In the years of 2017-2019, Robert Mueller was doing a special counsel investigation against Russia. He was investigating their government to see if they had anything to do with the 2016 U.S. presidential election. A source said, on May 17, 2017, the investigation extent included the allegations that were linked to Donald Trump’s 2017 presidential election. In 2019, the FBI (Federal Bureau of Investigation) started to look into the special counsel, eight days before Trump fired James Comey, who was leading the FBI Russia investigation. The FBI had a feeling that Trump and Russia were linked. The FBI were investigating Trump for obstruction of justice.Following the dismissal of Comey, 130 democratic lawmakers, in congress, called for the appointment of a special counsel. The investigation resulted in the finding of dozens of instances of foul play by Paul Manafort. They found federal crimes, and at least eight guilty pleas led to convictions, possibly leaving him to serve 7 years in jail. On Sunday, March 24, 2019, Mueller submitted his report to the FBI. The democrats fear that what they have read has already been made public in Trump’s favor. The democrats demand that they see the full report made by Mueller. 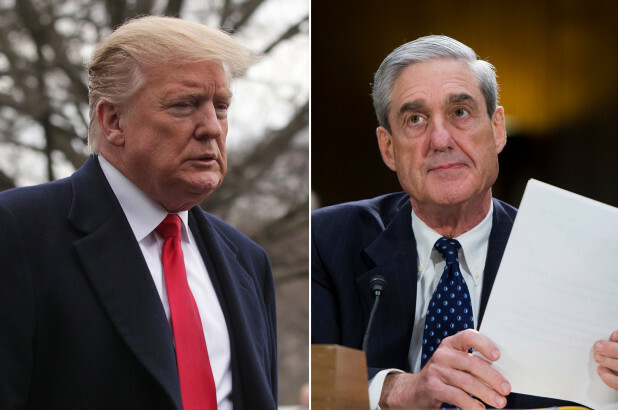 Attorney General William Barr said Mueller’s report cleared Trump of campaign tampering with Russia and criminal obstruction. Jussie Smollett was born on June 21, 1982, and is an American actor and singer. Jussie Smollett grew a big following after appearing on the famous show Empire. He plays Jamal Lyon. On the night of January 29, 2019, Jussie Smollett tells the police that at around 2 a.m. what he believed were two white males, wearing masks and a MAGA (make America great again) hat, had attacked him. According to Smollett, the two men hurled racial and homophobic slurs at him. They then tied a rope around his neck and poured a chemical substance on him. 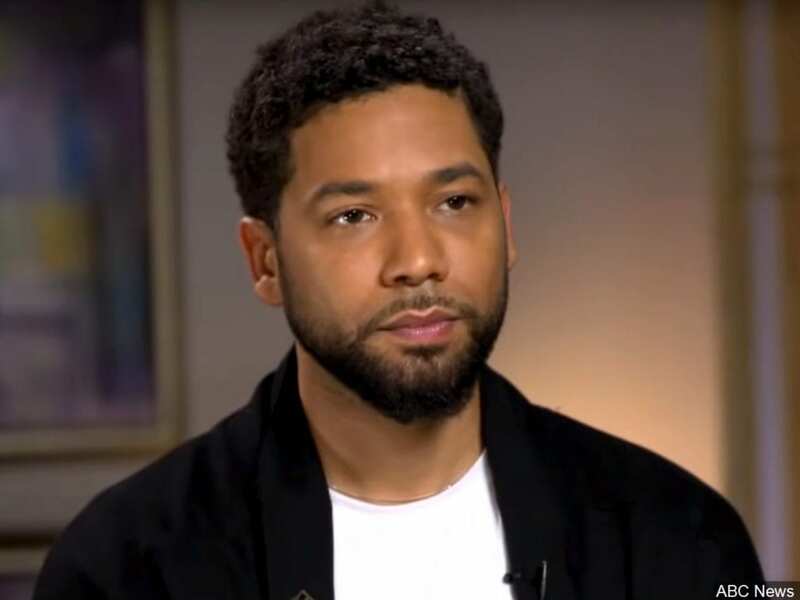 Smollett says he went home and one of his close associates had to call and tell the police 40 minutes after the incident had occurred. Sources say that Smollett was hesitant to call the police because of his status. After the attack was shared to different media outlets, there were a lot of A-list celebrities that offered their support to Jussie Smollett. After the investigation, police noticed that some things that Jussie was doing after the incident were odd. For example, the night of the attack, Smollett said that he had broken ribs, two days later he was seen at a concert dancing and jumping. It didn’t make sense as to why someone who had broken ribs would hold a concert. During the interview, people noticed how Smollett was getting defensive when Good Morning America’s Robin Roberts asked why didn’t he give the police his phone. Smollett said he had personal pictures and information that he didn’t want the police to see. People thought that if you are innocent, and have nothing to hide, you’ll just give the police your phone. A few weeks after the incident, it came out that police think that Smollett hired two brothers to stage the attack, and the reason why he did this was because he wasn’t getting paid enough. For his role on the show Empire, he only gets paid $20,000 an episode and he thought that wasn’t enough, so he thought that by staging this attack, he would get a raise and get donations for the hate crime that happened to him. A lot of people were hurt that he could have lied about a situation like this, feeling that he’s making it harder for people of color to come out in the future and tell their hate crime stories. Rashida Tlaib is the mother of two boys, and the oldest among 14 children born to immigrant parents. 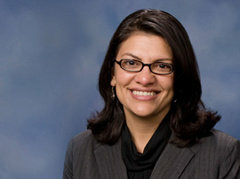 Tlaib was born and raised in Detroit, Michigan. She attended and graduated from Southwestern High School. She went to Wayne University in Detroit and earned her bachelor’s degree there. She then earned her law degree from Western Michigan University. After that, she married Fayez Tlaib whom she later had two sons with. In 2008 Tlaib won her race to be a State Representative. She became the first Muslim woman to serve in the Michigan Legislation. While being a state representative, Tlaib helped secure millions of dollars, for education, for people as well as seniors. She wrote laws to protect homeowners and stop thieves. After serving three terms in the legislature she couldn’t run for her seat again, because she had reached the term limit. On January 3, 2019 Rashida Tlaib was sworn into Congress. She is the first Muslim American woman to serve in the House of Representatives. Tlaib chooses not to wear a headscarf, but she doesn’t let that stop her from committing to her religion. Democrat Rashida said in her campaign biography that: “She is focused on getting more money for better education, free health clinics, after school programs for students and, programs for seniors.” Tlaib is trying to solve how the world views Muslims, and she tries to help her community. While in office, she opposed tax breaks for billionaires, and wealthy corporations, and forced the the state to fund causes such as helping students pay for college instead. Tlaib has worked against campaigns such as, anti-Arab and anti- Muslim bigotry. She showed people that she isn’t scared to say what the issues in world are. Tlaib has earned respect from many people because she wants to help people and fight for them to get things that they need.